A good makeup artist is essential for every bride. 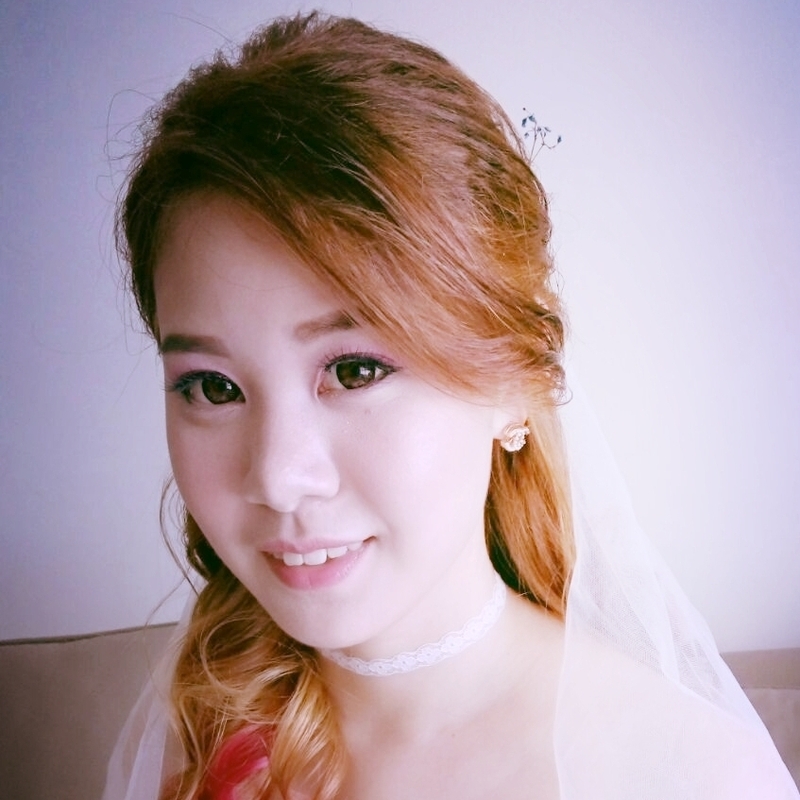 Engage one from our team of talented makeup artists who are equipped with both experience and skills to create that stunning and perfect bridal look for you on your wedding day. Joanne has 12 years of experience as a professional wedding makeup artist. In her years of profession, it is her passion and love in making every bride the most beautiful woman on her special day, that keeps her enjoying what she does.